Remember the Create Your Dream Island contest that the Creator’s had this fall/winter? Well they just announced that they’ve narrowed their choices down to 50 entries! Whoever wins will get their island idea made into a REAL island!! How cool is that?! I can’t wait to see which idea gets chosen! 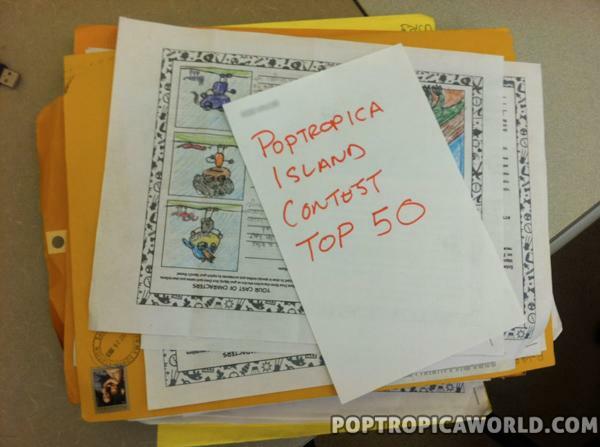 Hopefully they can narrow down the entries soon… If you missed the chance to enter your island idea to the contest, don’t worry! Now members can create their own island using the Poptropica Labs island creator. Give it a try and see what you can come up with! 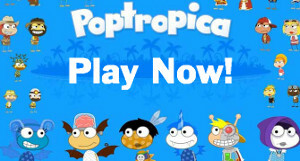 In other exciting news, Monster Carnival Island is returning to Poptropica! That’s right, the most mysterious island that disappeared from the map in 2008 has been confirmed for a February release! Check out this page for all the current information on this island. There will be a full video and written walkthrough posted there as soon as the island is released too!